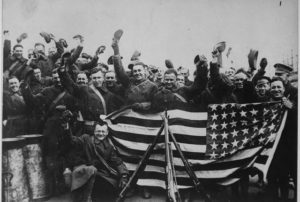 One hundred years ago today, the United States entered The Great War, World War I, which had begun in Europe in 1914. 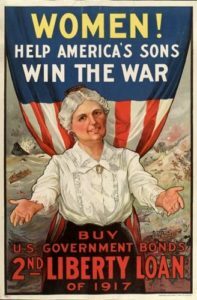 Years of American neutrality and pleas for peace began to crumble as 1917 opened. 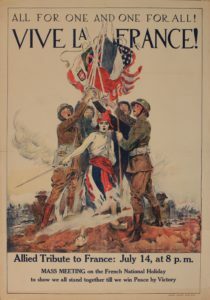 President Wilson, despite declaring that the U.S. would never enter a European war, found himself unable to stay on the sidelines. Submarines attacked American ships, and Germany then tried to take on Mexico as an ally against the United States. Wilson went to Congress and war was declared on April 6, 1917. How this affected the course of the war is the subject of dozens of books and too long to discuss here. 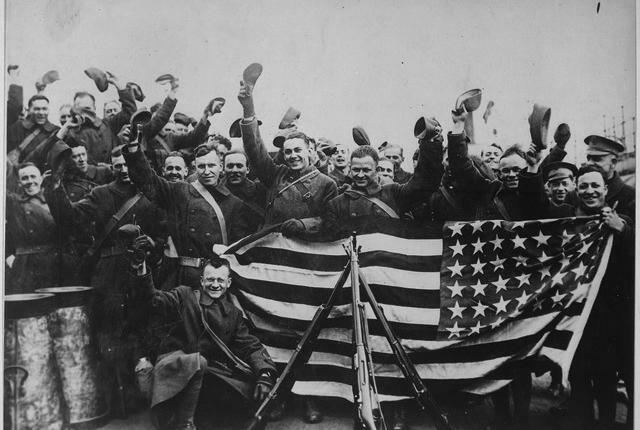 But I want to take a moment to give you a look at how weary Europeans felt about the arrival of American soldiers. 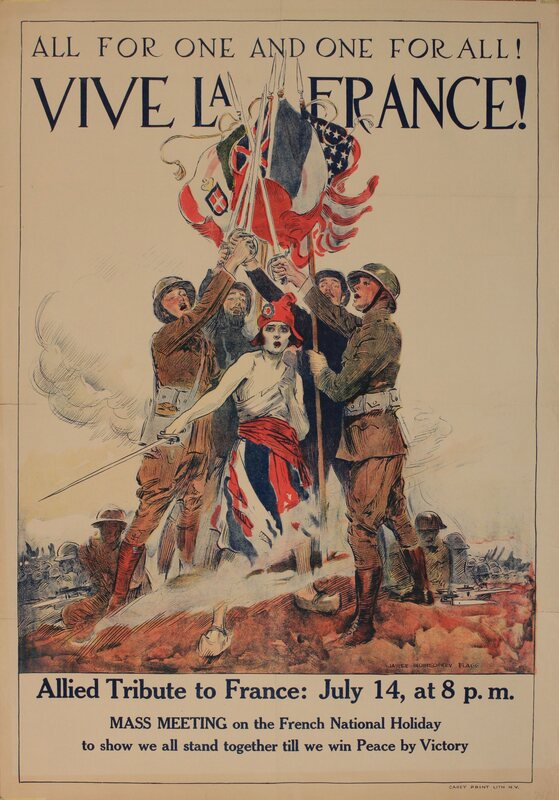 In her memoir, “Testament of Youth,” British nurse Vera Brittain described her work in France. She was exhausted, terrified, because the war wasn’t going well for the Allies. One day she was walking to the hospital ward and had to wait for a large contingent of troops to pass by. She didn’t notice soldiers anymore, because they were always around. But there was something different about these men.